Buffalo Music Hall of Famers Geno McManus & Frank Grizanti perform your favorites from The Beatles! 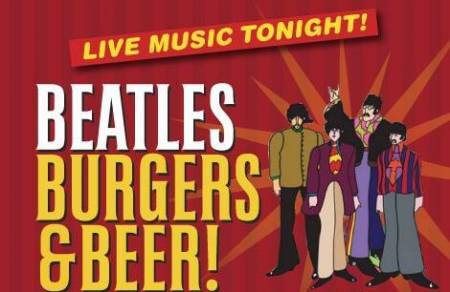 Burger & draft specials all night! Call or visit remingtontavern.com to make reservations.